Sometimes your pet may need around-the-clock medical care for a specific condition, for post-surgical supportive care, or for other illnesses or injuries. The 1st Pet Intensive Care Unit is open 24 hours a day, 365 days a year, and is staffed with qualified, experienced veterinary professionals including our Board Certified critical care specialist, dedicated ER clinicians, and a highly trained medical team. Overnight monitoring, hospitalization, and critical care case management are available to patients who are admitted through our Emergency Department and upon request by a primary care veterinarian. The 1st Pet critical care specialist and ICU medical team will work in coordination with your primary care veterinarian, and your pet will be released to you and directed back to your primary care clinic for continuing care. When your pet’s health is on the line, experience, compassion, and training can make all the difference. 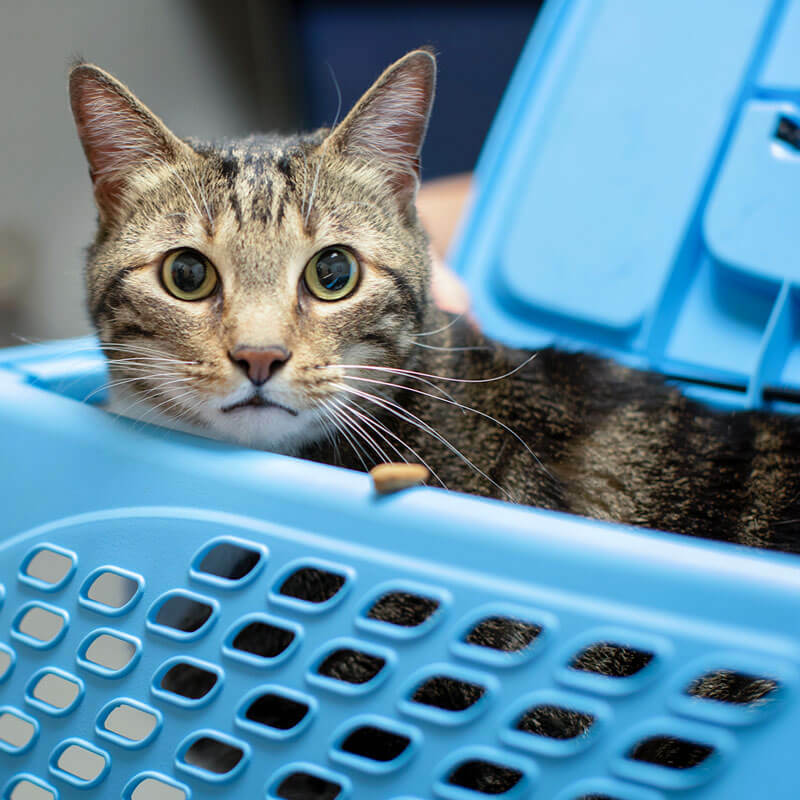 Thanks to our extraordinary team and state-of-the-art facilities, we are well equipped to provide the care and environment necessary to give your pet the best chance at recovery. Even when your pet has to stay for overnight care, you can rest a little easier knowing that our experienced team is never more than a few steps away.